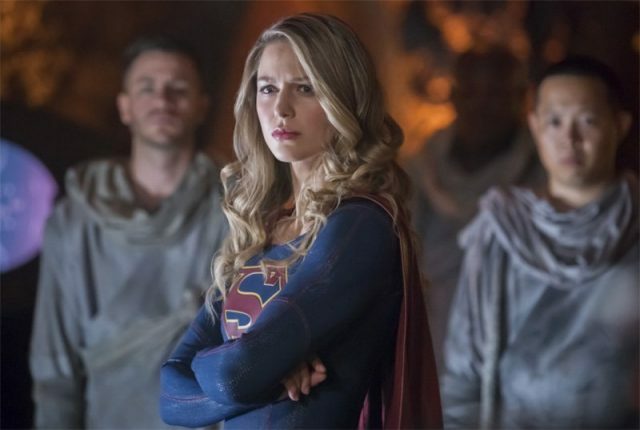 The CW has released a promo for next week’s exciting new episode of Supergirl. Last night was an emotional ride and it looks like next week is not going to be any different. 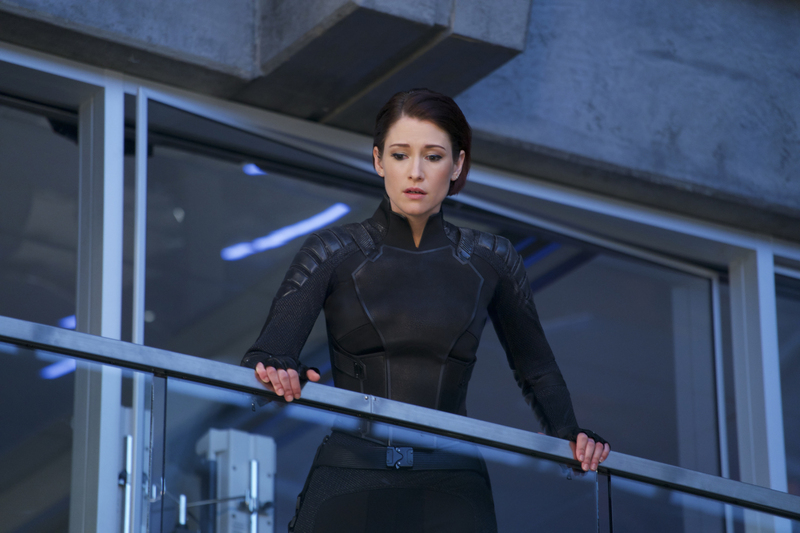 Believing that Reign is dead, Supergirl must come to terms that this fact may not be true, plus it looks like National City may be the launching ground for an all-out attack on Earth from the Dark Kryptonians. Check out the new promo in the player below!